Location, Location! 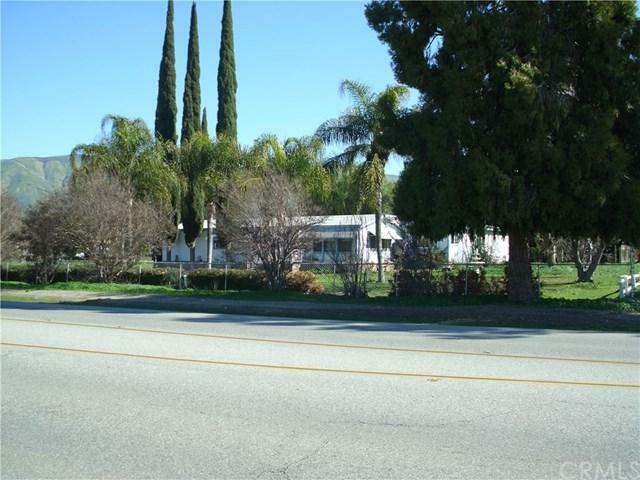 Excellent purchase opportunity for 10 Acres of land, plus a Residential Home.This parcel offers many permitted uses. Zoning is; Residential / Agriculture A-2 (Heavy Agriculture). Great investment factors in this zoning! 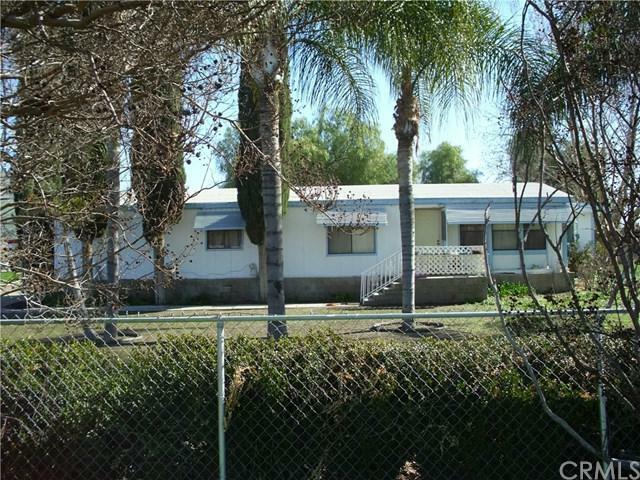 Also allows additional, Single family Homes.The Residential Property at; 669 N. Lyon Ave., is a Double Wide Manufactured Home. Total 5 Bedrooms + 4 Bathrooms and 2392 Sq. 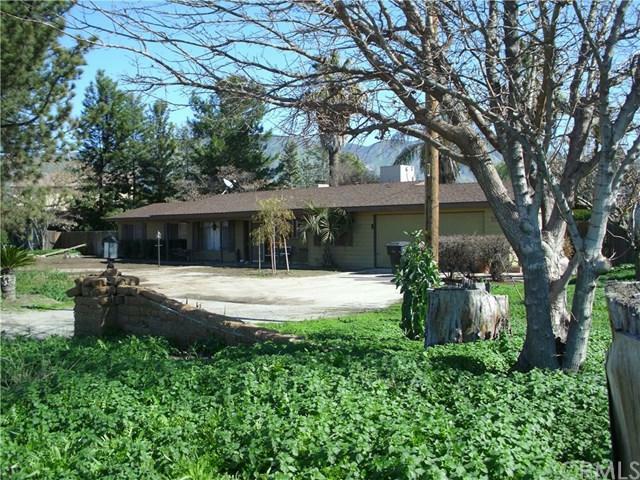 Ft., of living space situated on 10 Acres.The land is all flat and usable. 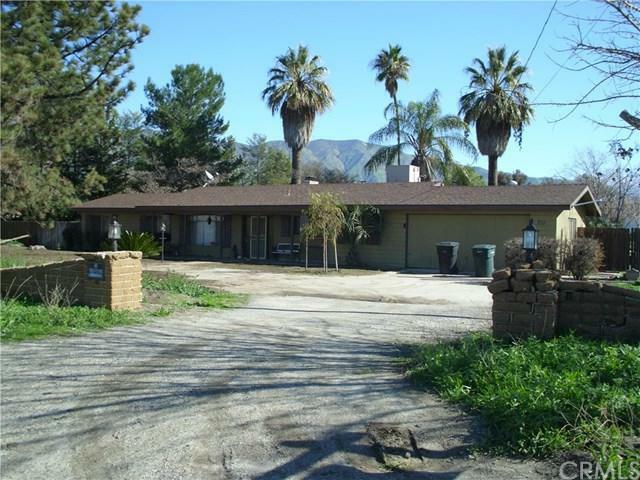 The property is lined by a block wall on the North & South sides; surrounded by fairly new residential development.Easy access to Freeways I - 10, I - 215 and CA - 60 Highway. A great neighborhood, close to Major Shopping, Banks, Schools, Camping, Fishing, Gaming, and Much More!Sellers welcome reasonable offers. Don't let your Buyers miss this great opportunity!